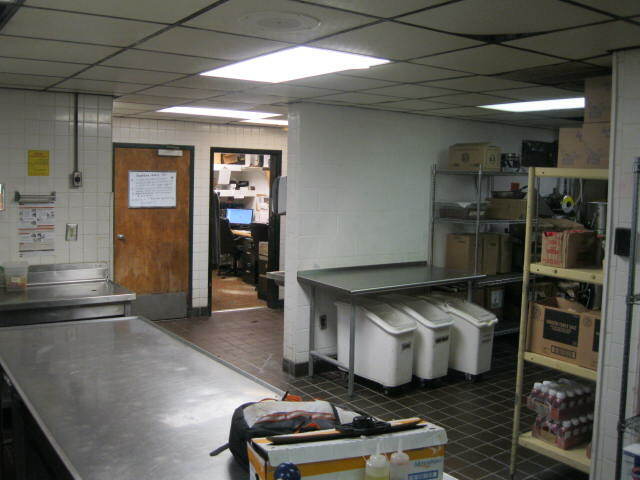 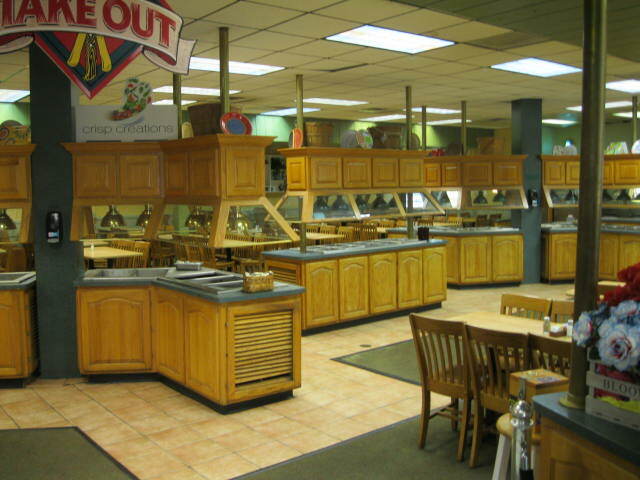 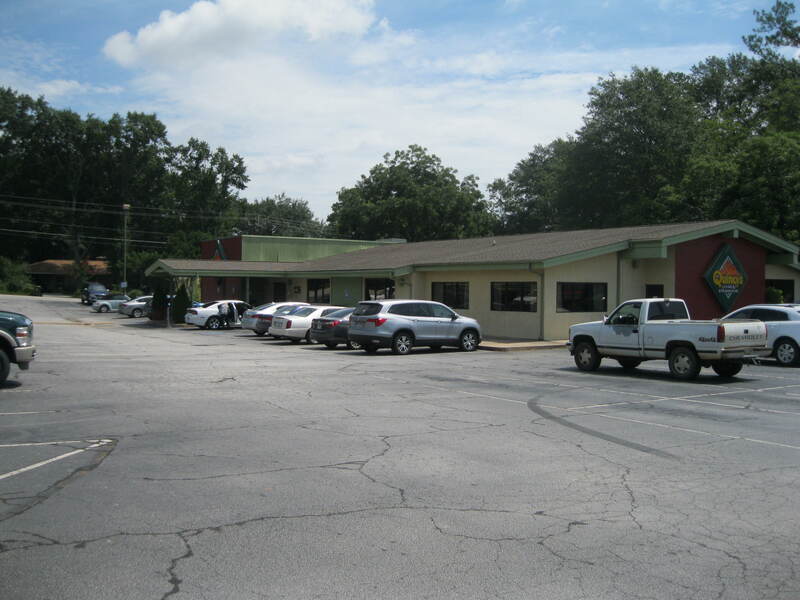 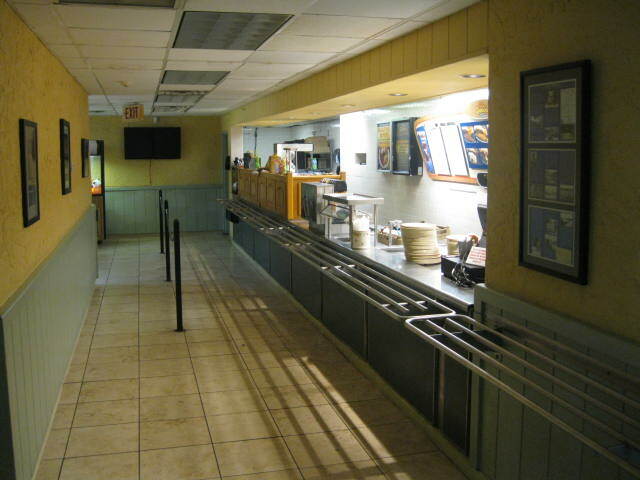 Sold - March 18th REDUCED - Restaurant for sale with 23.5%+ estimated return rate! 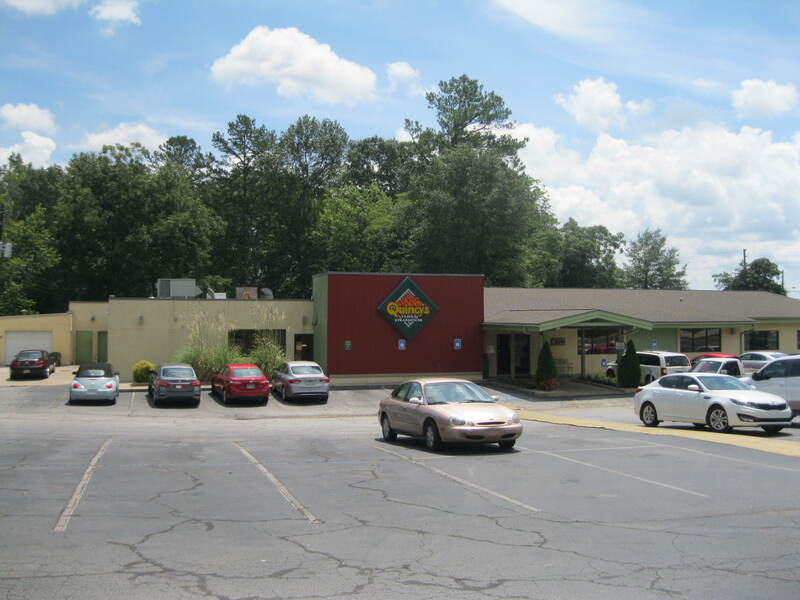 Fully furnished - turn key - operating now. 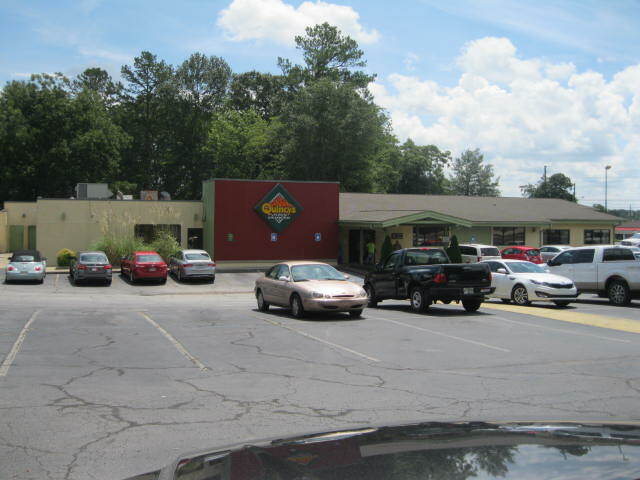 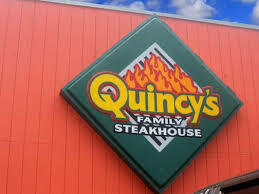 Quincy's Family Steak House Restaurant in Toccoa doing $1.3 million. 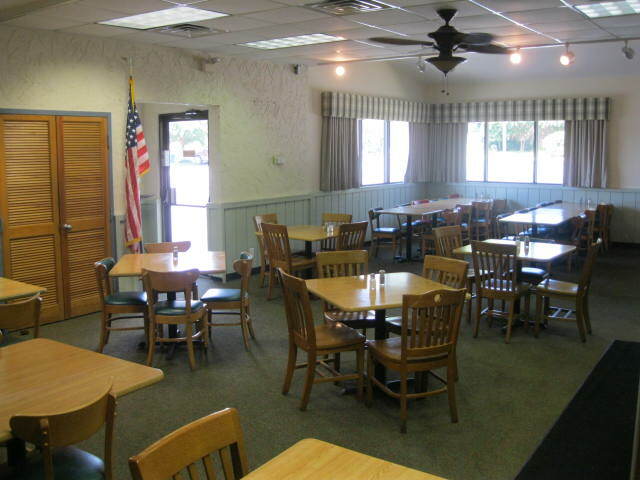 This restaurant is owned and operated by a very experienced husband and wife team that have decades of restaurant experience. 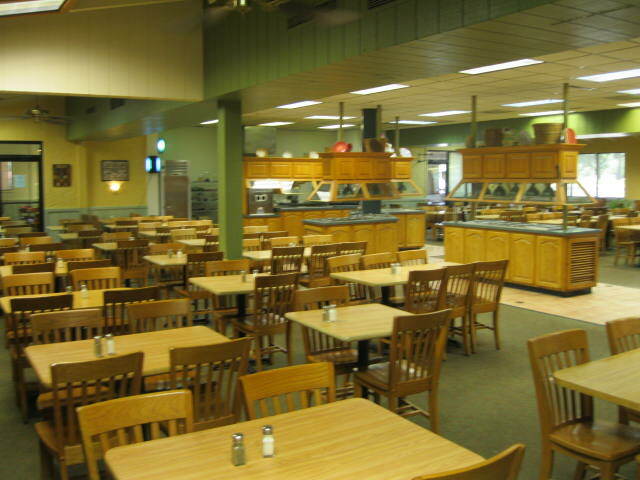 Fill out the Confidentiality Form (see below) and lets visit about the numbers.